" Adaletin kuvvetli, kuvvetlilerin de adaletli olmaları gerekir." Welcome, Our website has been renewed. Bu sitede paylaşılan bilgiler sadece bilgilendirme amaçlı olup Türkiye Cumhuriyeti Barolar Birliği 'nin ilgili düzenlemeleri uyarınca reklam,teklif , hukuki öneri veya danışmanlık teşkil etmez. Sunulan bilgiler hakkında Çözüm Hukuk Bürosu sorumluluk kabul etmez.Bu bilgilere ulaşılması hiçbir şekilde avukat-müvekkil ilişkisi doğurmaz .Bu sitede paylaşılan bilgiler, büronun logosu ve sair veriler Çözüm Hukuk Bürosu 'na ait olup büronun yazılı izni olmaksızın kullananlar hakkında yasal işlem yapılır. Bu siteyi ziyaret etmekle yukarıdaki şartları kabul etmiş sayılırsınız . This site information shared for informational purposes only and Republic of Turkey Bar Association 's regulations in accordance with the advertising offer legal advice or counseling does not constitute. 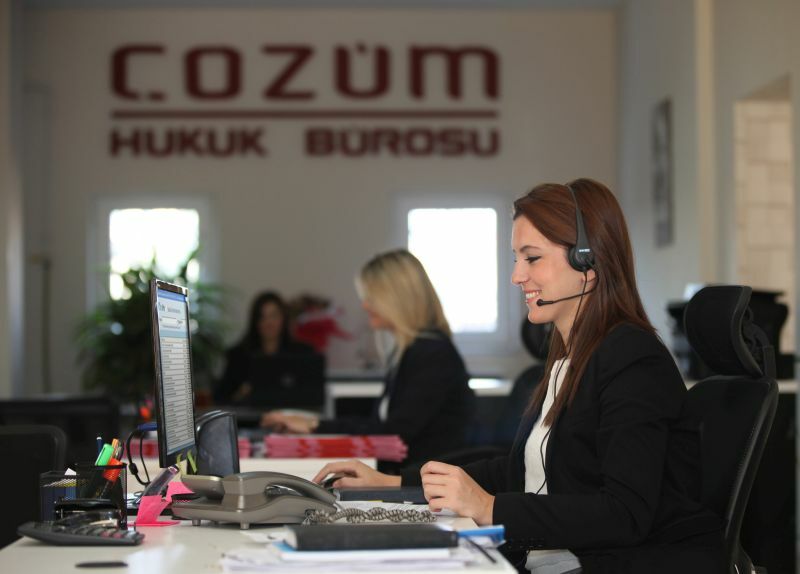 Site about the information presented Resolution Çözüm Law Firm does not accept responsibility.This information is in no way to reach not give rise to an attorney-client relationship. The information shared in this website, the bureau's logo and other data belonging to Çözüm Law Firm Solutions office use without the written permission of the legal process is about. By visiting this site you accept the above conditions can. Our office was founded in 2003 with a merger of 3 companies. 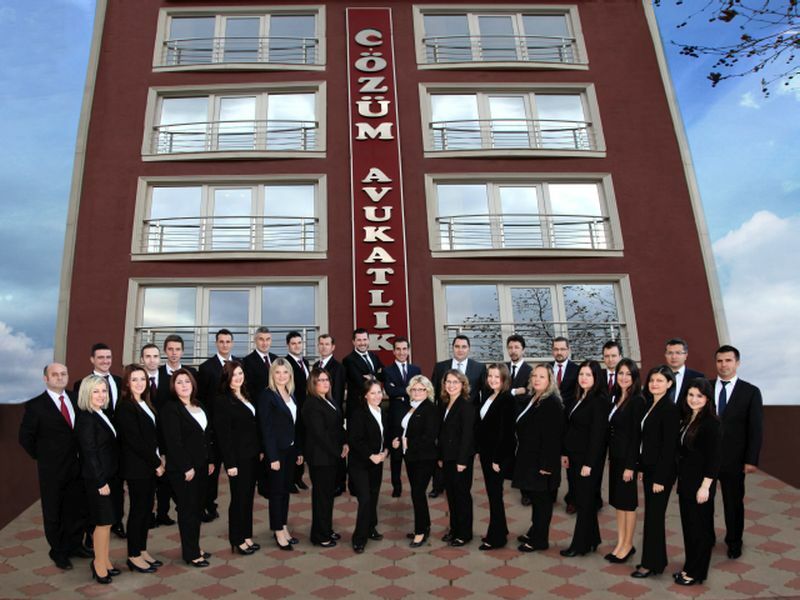 Solution Lawyer, one of the leading law firms of Southern Marmara Region; Specialist lawyer cadres and many companies in Turkey and abroad, in various fields, counseling and counseling services in different languages, providing services to small businesses and individual entrepreneurs with internationally renowned companies. 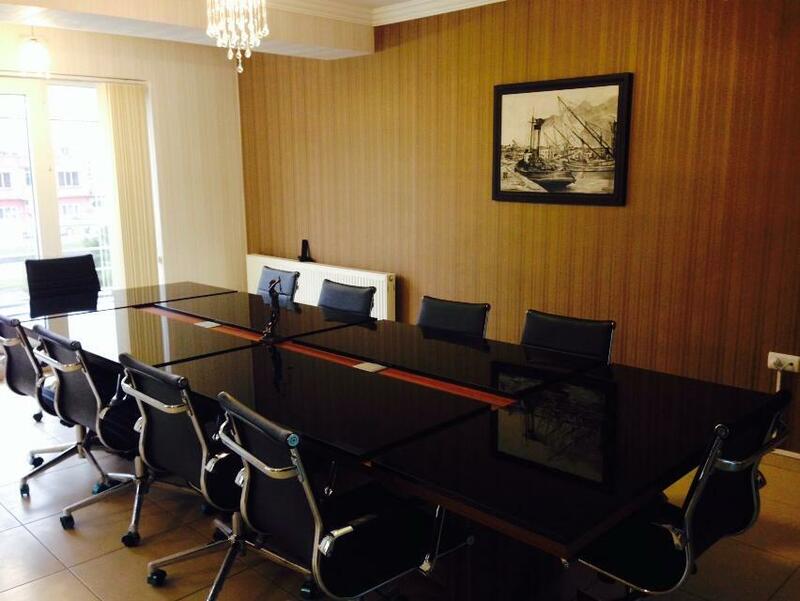 Private Law (Immovable / Compensation Law - Family Law - Business Law - Commercial Law - Maritime Law etc.) and Enforcement Law fields and also provides consultancy service to companies and institutions. There are 10 lawyers working in Private Law and Enforcement Law / Tactics branches. There are also 25 experienced executives who are able to use the UYAP adapted Executive - Pro, YTS, AYS, executive follow - up programs at the professional level. 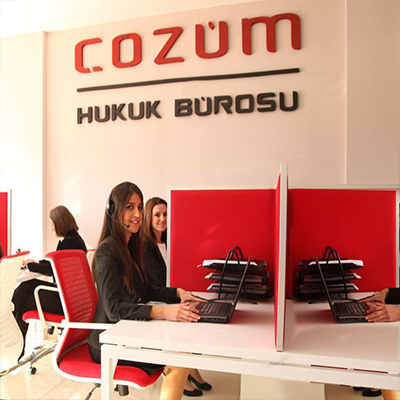 In the case of Büromuz, Kazancı, Corpus, Legal and Legal business law journals are followed up to date. 600 Evler Mah. Atatürk Cad. Solution Apt. Our 6-storey independent service building located at the number 31 is a contemporary space designed in accordance with all computer and office technical infrastructures. Our office 13 Lawyers and a total of 45 people are operating together with 25 Execution Tracking Elements which can use YTS, AYS, Executive PRO-Partner Execution Follow-up Programs at professional scale. We are continuing our activities in a total of 1100 m2 / 6th floor detached building which we have specially made with the law office. Call center section; This is the only call center in the region where 12 expert and experienced personnel trained on this subject communicate at the same time and can record up to 2000 files / debtor call reporting - interview notes. 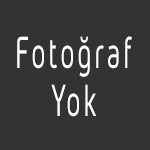 Adaletin kuvvetli, kuvvetlilerin de adaletli olması gerekir.